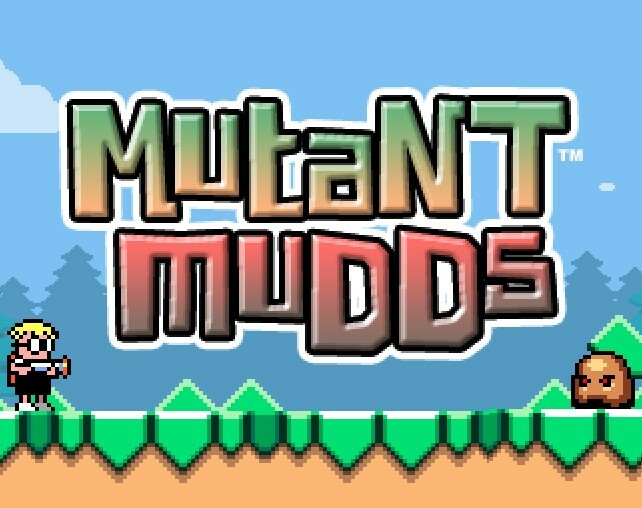 It looks like fans of Mutant Mudds will have something new to sink their teeth into soon, as the Mutant Mudds: Official Art and Design Works book was just confirmed through the Twitter of a designer on the game. There’s no word on a price or release date yet. It was also referred to as a “side project”, so it may be somewhat far off. You can check out the original Twitter post below.